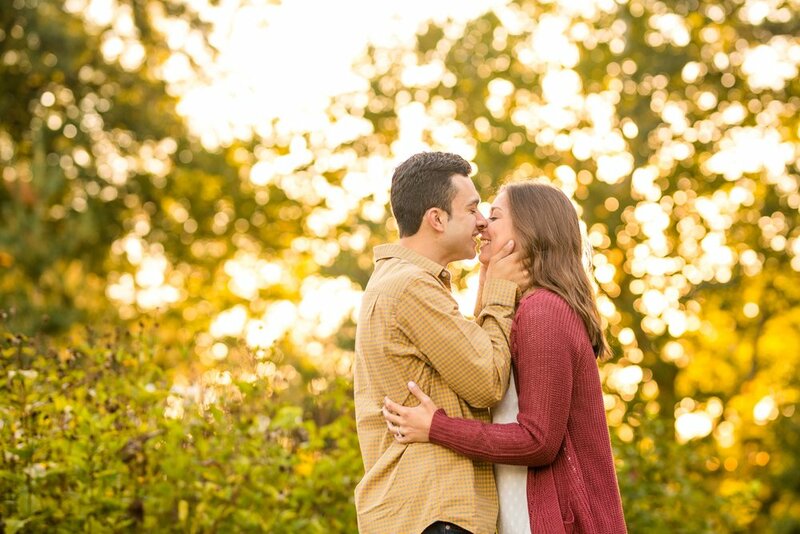 Oh my, am I excited to share this engagement session and this INCREDIBLE couple with you!! 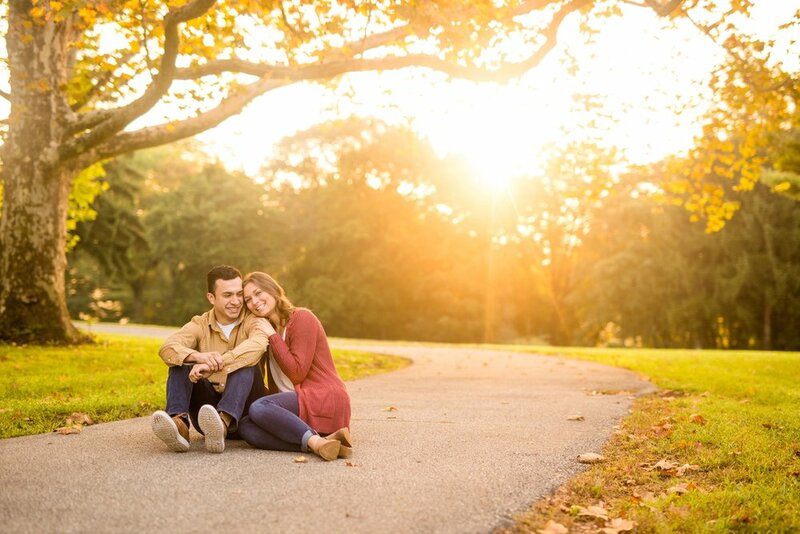 I met Becca and Dino on the most beautiful morning at Highland Park in Pittsburgh for their engagement photos on a gorgeous Saturday in September! 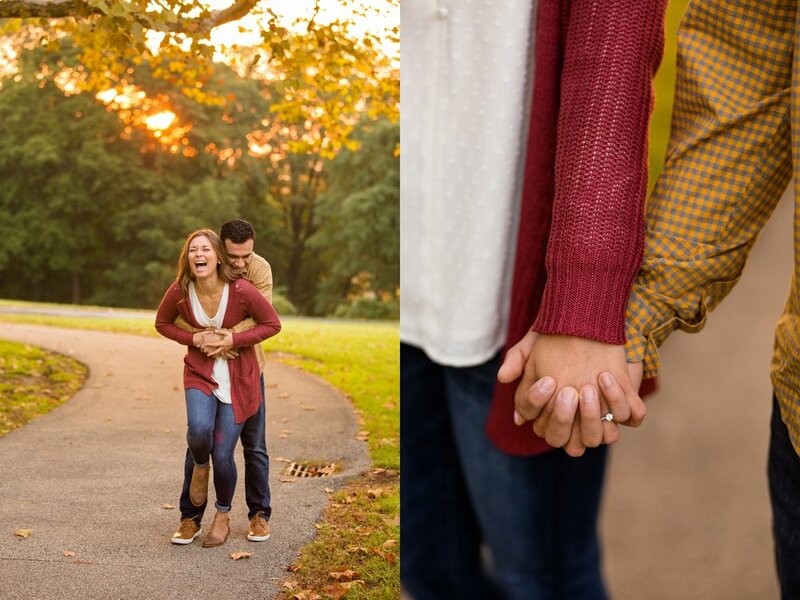 But my love for these two began long before their epic engagement session. 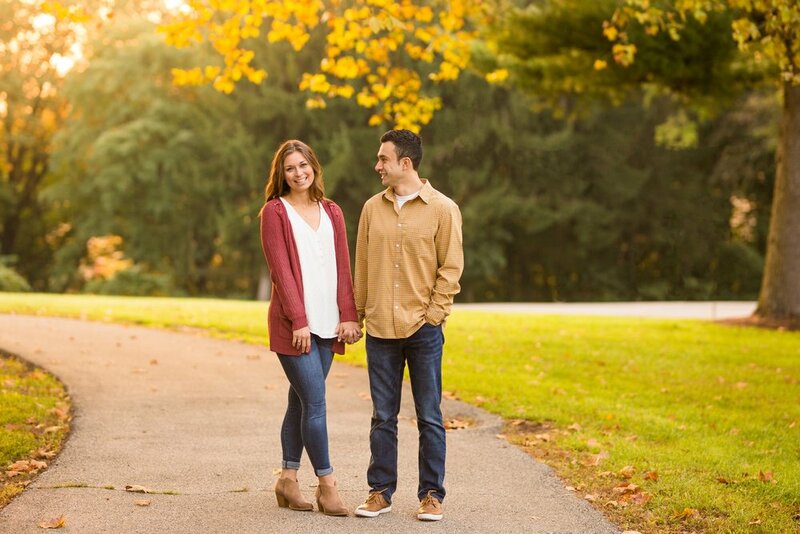 When I originally met with Becca and Dino, I learned of Becca’s family’s HUGE love for Disney. 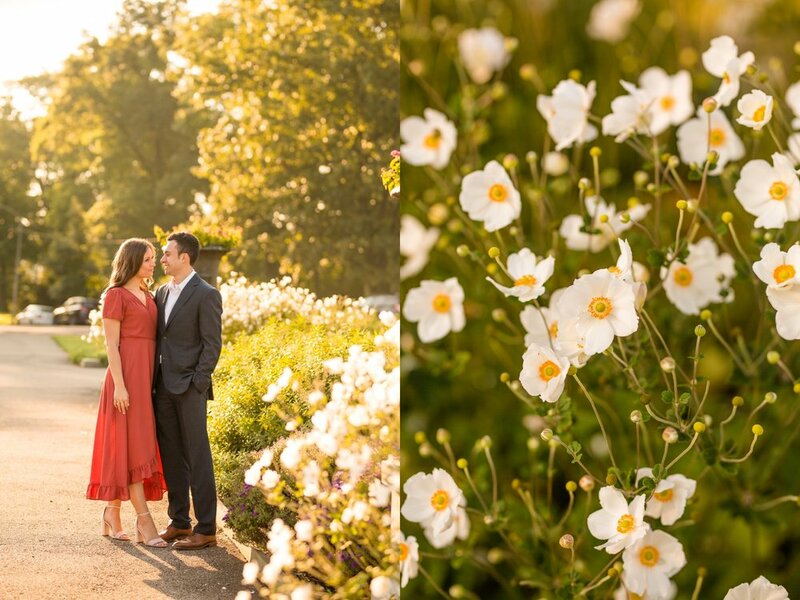 And if you’ve been following along on the blog for an extended period of time - you’ll know that Disney is one of my favorite places EVER (and one of my bucket list items is to photograph a wedding there!) 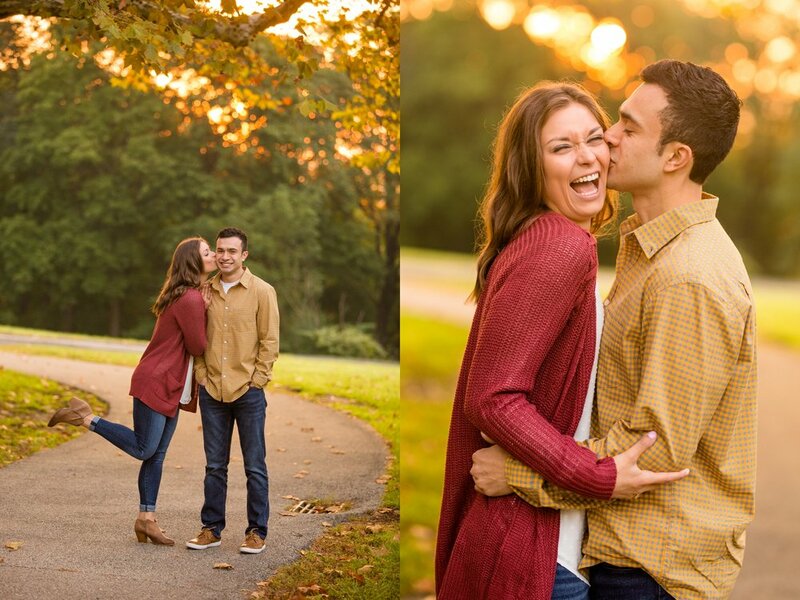 While Becca and Dino aren’t tying the knot in Disney, we sure had an amazing time talking about all of our favorite spots there! 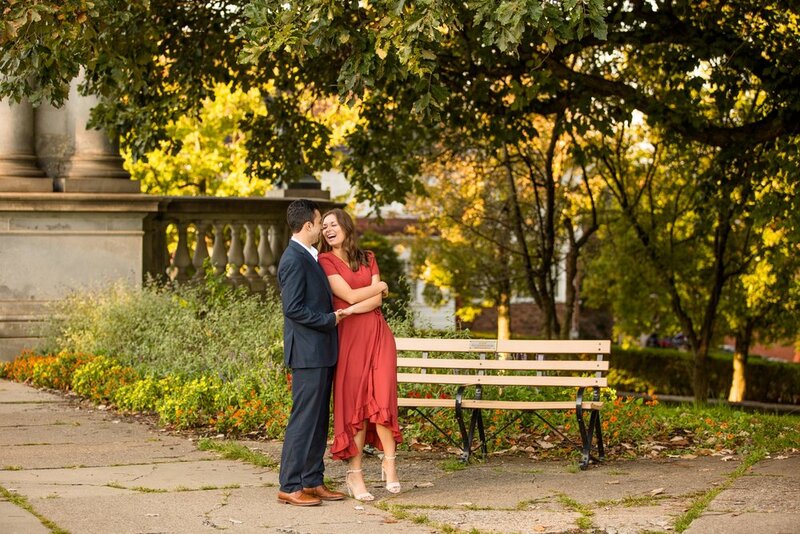 I was especially excited for this engagement session, because it was in a location I hadn’t even been to before! Highland Park wasn’t on mine or Becca’s radar until she was rerouted past the park right around sunrise on her way to work. And I’m so thankful she was, because this might be one of my new favorite spots! !